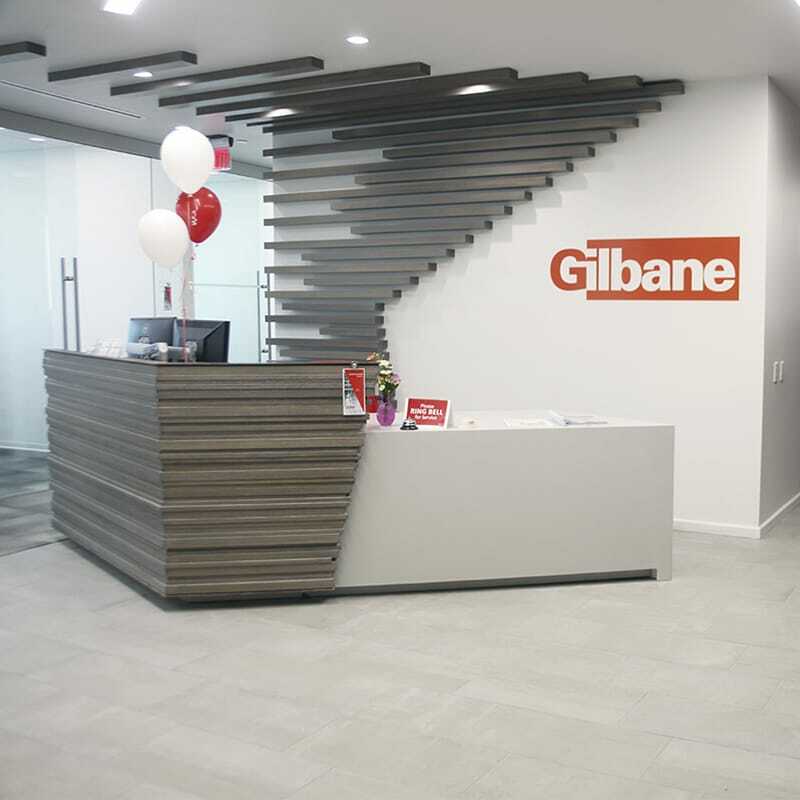 Gilbane’s initiative leads to significant savings while providing Lean construction solutions, suited to the challenges of the project. Gilbane is providing construction management services for Red Property Management for a new office building development in the heart of downtown Sarasota on the corner of Ringling Boulevard and Golf Street. 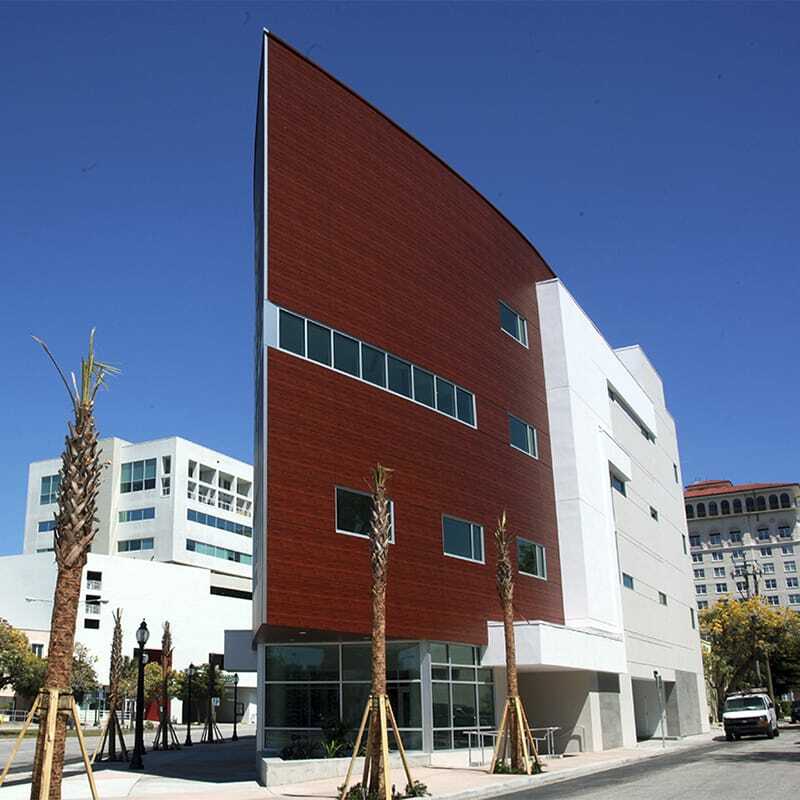 The project is a four-story mixed-use building designed by Apex-Suarez of Sarasota. One of the features of the design is an exterior rain screen system which will provide a textured wood panel aesthetic, along with extensive glass and stucco finishes, creating a very modern, signature office building. The project will include extensive site development on the adjacent property at 200 Washington Street consisting of parking and storm water management for the overall site. 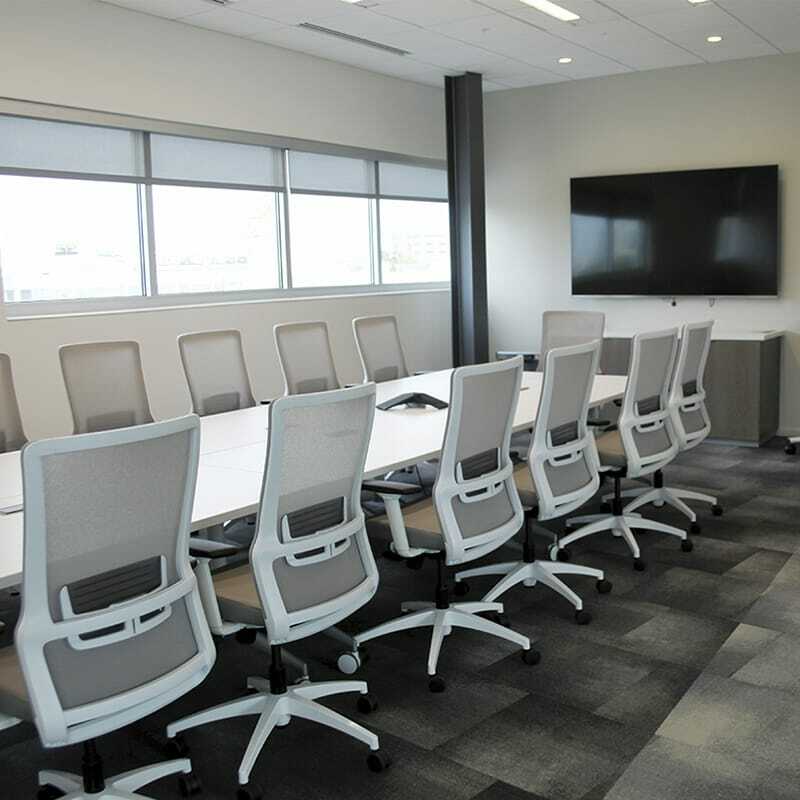 Sabal Palm Bank will occupy the first and second floors of the new building, and it will provide them with a new headquarter office, retail banking location with two drive-through lanes. 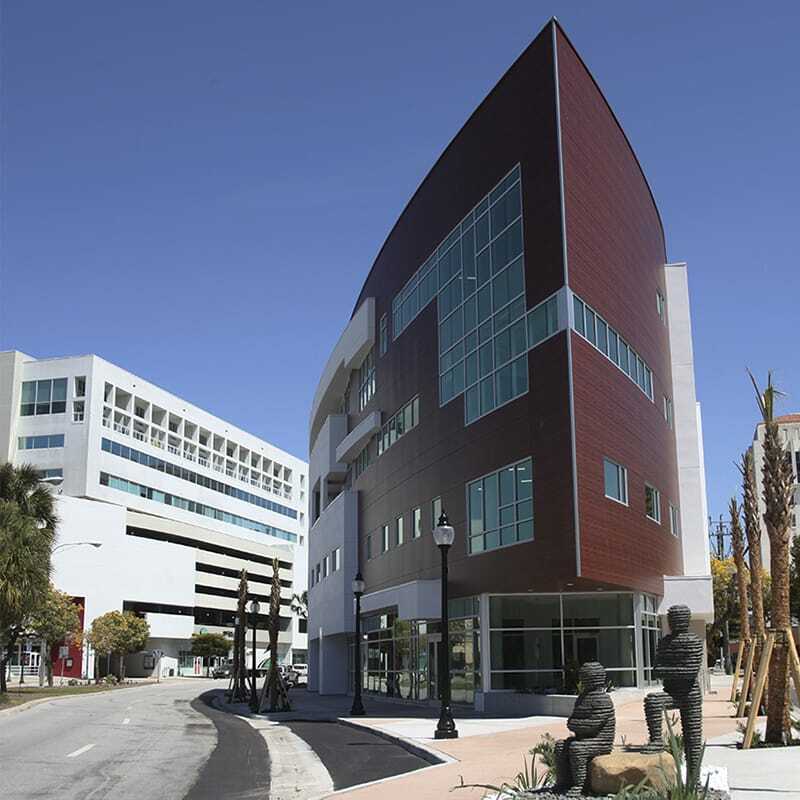 Gilbane Building Company will relocate their Sarasota office to third floor of the building.